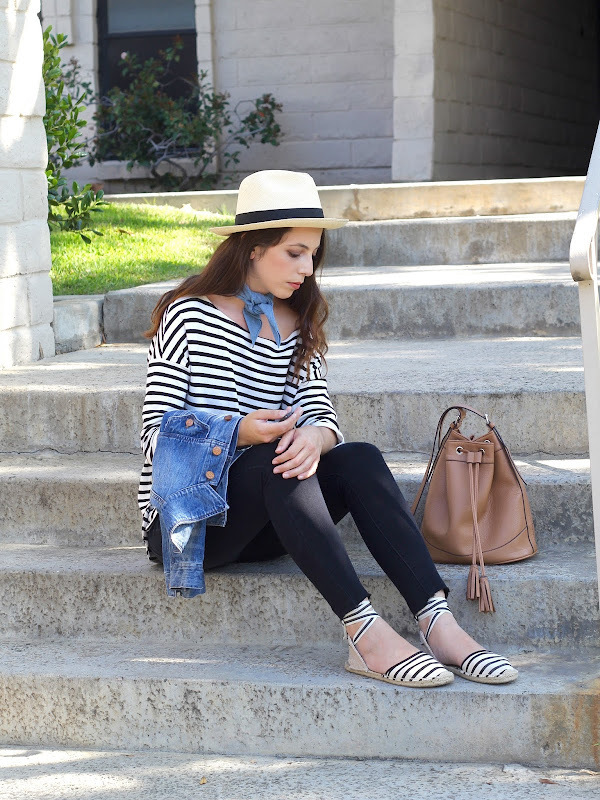 I’m obsessed with your striped top - so pretty and versatile! I love the accessories you chose too. You look amazing. I love how your shirt matches your top! I love the stripes! This whole look is so chic! this outfit looks like it should be in paris. love the whole look.